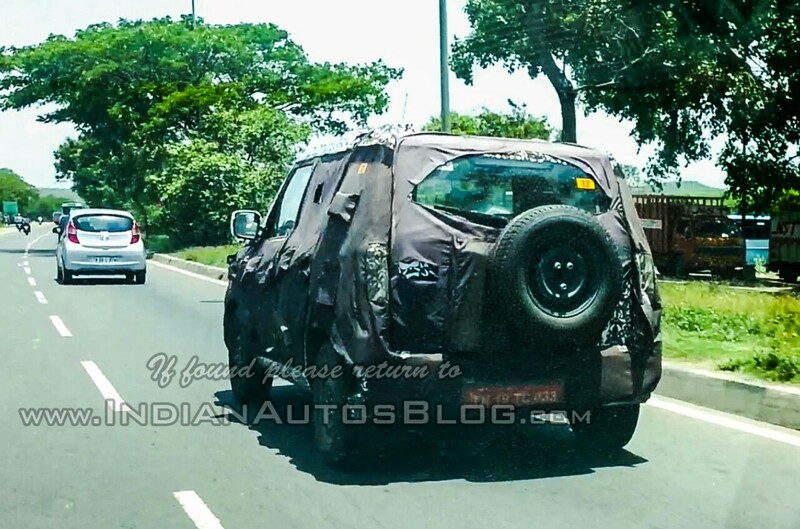 Mahindra's plans for 2015 revolve around entering new segments, introducing new platforms and new engine and gearbox technologies. The Indian UV maker has missed out on the petrol market, which has seen a rebound in recent times thanks to a narrowing price gap between petrol and diesel. Here's the rundown on Mahindra's launches for 2015. 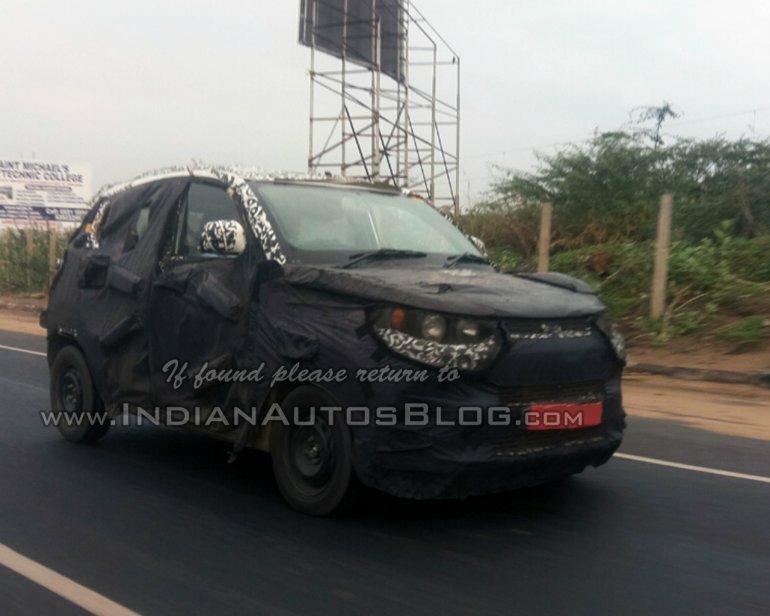 Sources have told us that the Mahindra S101 will have the overall size of a hatchback like the Maruti Swift, yet certain aspects of an SUV like driving position and styling. The car will be of huge importance for Mahindra as it will also be one of the first products to feature the brand's new petrol engine. 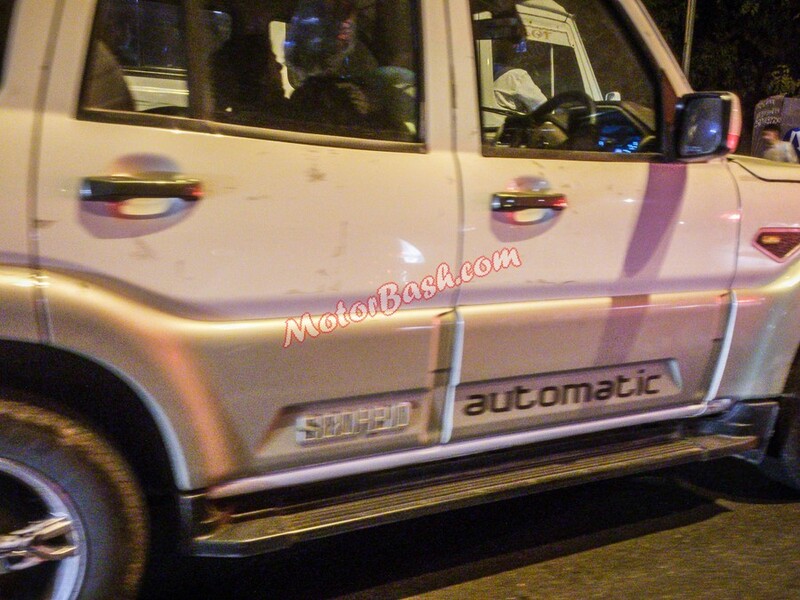 The next generation Mahindra Bolero is reported (and indicated in spyshots) to be a compact sub-4 meter model. The Bolero is an iconic, and best selling product for the brand, and an upgraded model with finer mechanicals is sure to have buyers excited. The U301 is reported to ride on a hydroformed ladder-frame chassis, like the one on the new Scorpio. The new Scorpio AT caught on test. Image - Motorbash.com. The new Scorpio will get an automatic variant provided customer demand exists. Sources say that Mahindra could launch this variant next year, once the Aisin-made gearbox (a new 6-speed unit) is available. This could be the Mahindra XUV500 facelift on test. Image - Rushlane.com. The XUV500 would launch next year with an automatic transmission (the same Aisin gearbox), a new Hybrid variant and possibly mild cosmetic revisions to the exterior and interior. 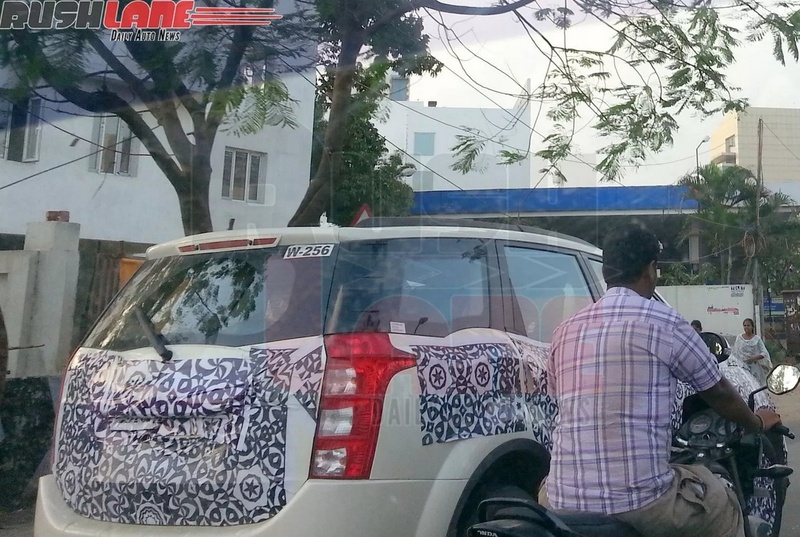 The model year updates along with new variants should help the XUV500 retain its top spot in the segment. 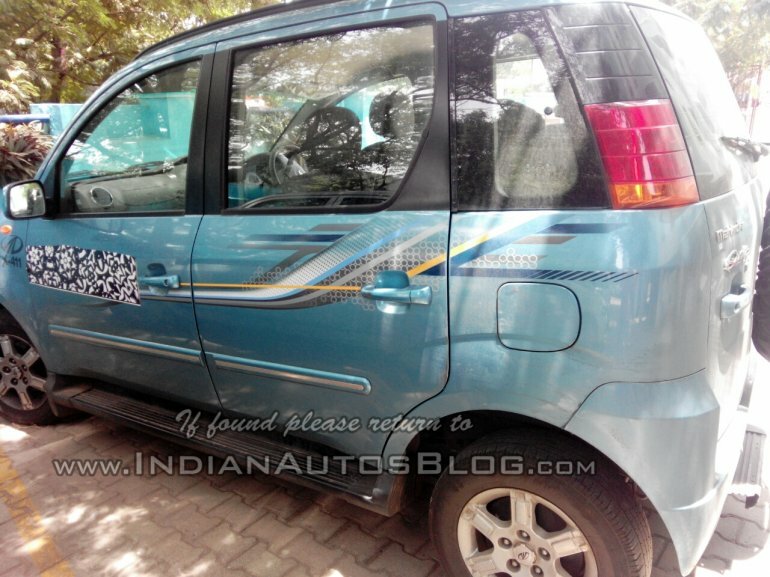 The Quanto equipped with a 5-speed AMT (automated manual transmission) will launch this financial year, Mahindra officials have confirmed. The AMT-equipped Quanto should help the small UV sell in more numbers. The engine, a 1.5-liter three-cylinder diesel, is likely to continue unchanged. 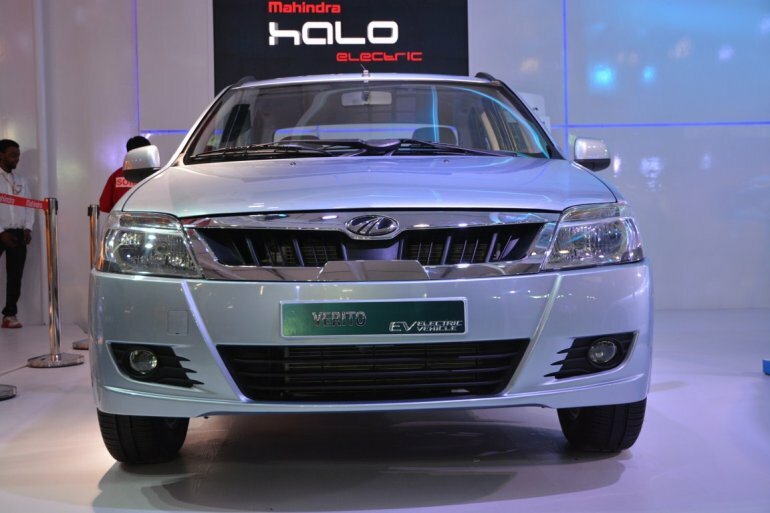 The Verito EV will launch next year, and will primarily target the commercial car rental segment, Mahindra's executive director, Dr. Pawan Goenka, said in a press conference. Showcased at the Auto Expo this year, Verito EV comes with a maximum range of 80 km, and can hit a top speed of 85 km/h. 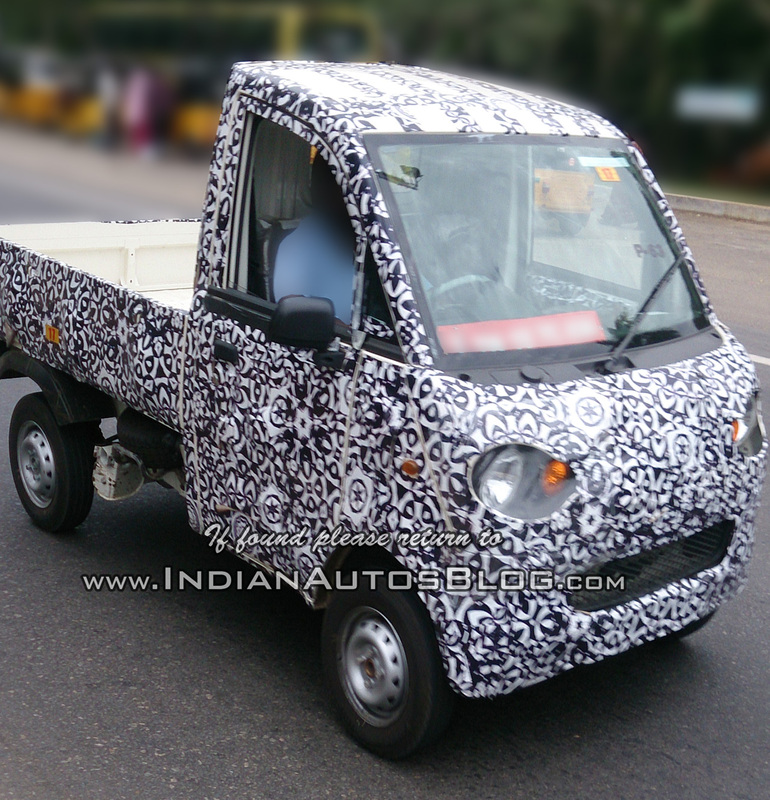 The P601 will be a new platform for Mahindra in the LCV space. Spyshots indicate that the LCV would come in two wheelbase sizes, and will have variants ranging between 600 - 1,000 kg payload. The LCV could get a new engine, or it would borrow from the Maxximo.